Moving can be a very stressful time for everyone involved. The ins and outs of moving can be a lot to handle, especially if you don’t have experience packing up all of your stuff. Don t worry, though, it doesn’t have to be. 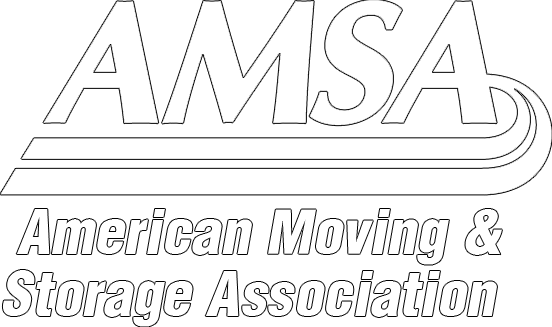 We have already told you how important it is to prepare for your move, but here are some more tips that will help you save time on moving day. Make a list for everything. There are plenty of applications out there that will you plan your move, or you can just go the old fashioned way and use some paper and a pen. Either way, write down what you do and don’t want to take. Also, keep track of deadlines for shutting off or moving your utilities, and definitely keep a list of important documents that you need to procure. For example, something for your children from their school, or perhaps paperwork from your employer. If you are on the other end of your move, keep a detailed plan of where you want everything to go. Nothing is worse for you moving crew than holding a couch while you decide which room you want it to go in, only to ask them to move it elsewhere once you change your mind. If you have a good plan, then everything can go smoothly and you will save time. If you are packing by yourself, then don’t wait until the last to get materials. Get them as far in advance as possible, and pack a little as you go. That way you can take your time, properly label what is inside, determine a new location in your next home, and make sure that you have everything you need. You don’t want to be rushing around when moving day comes, only to find out that you cant get enough boxes or tape. Moving may not be the easiest thing in the world, but with a few tips from the pros, you can make the whole process go a lot more smoothly. Take these time saving tips into account, and save time when you move. The best way to save time is to get a professional moving company to help you every step of the way. So if the big day is coming, King’s Transfer Van Lines can help you save time and money, all while making your move a great experience.